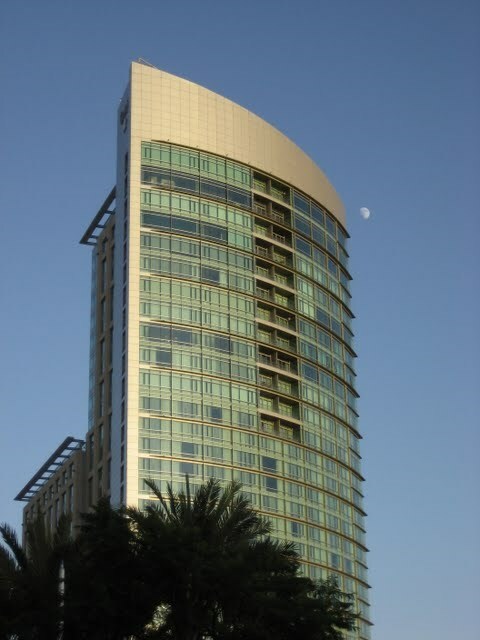 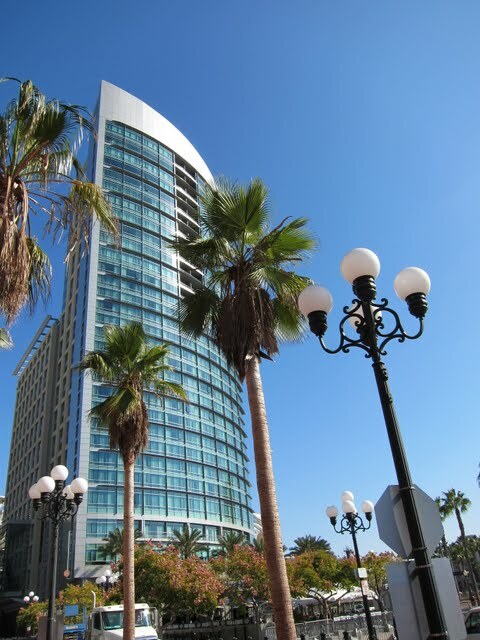 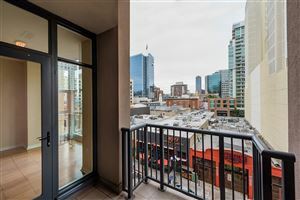 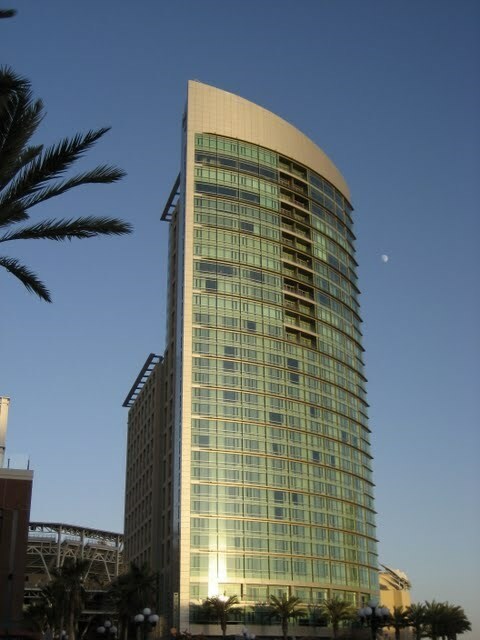 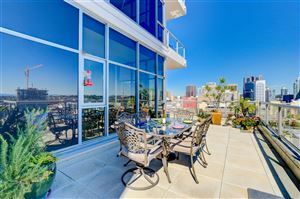 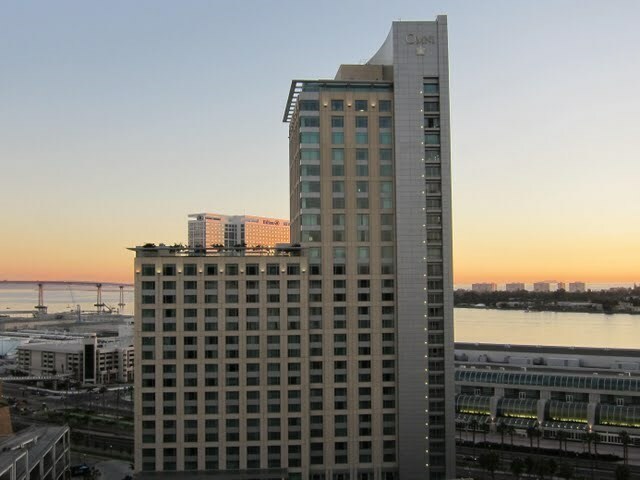 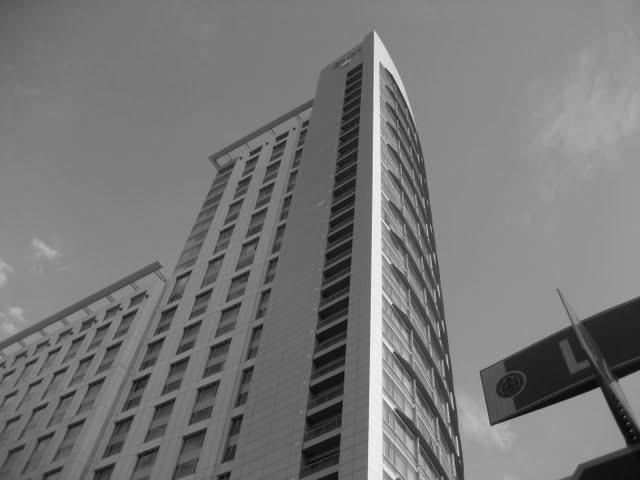 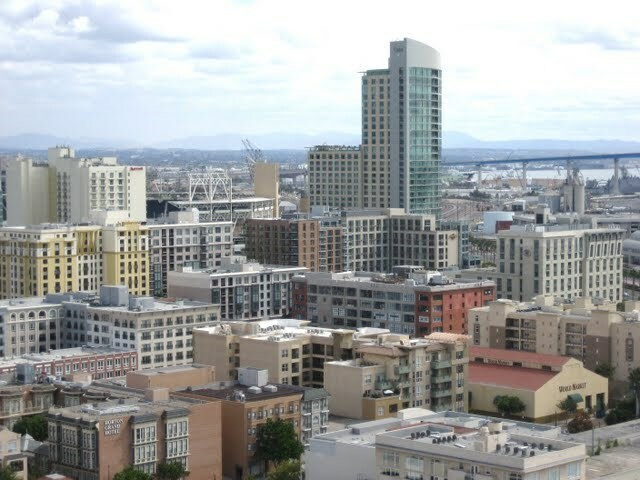 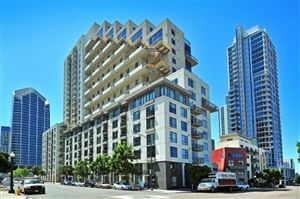 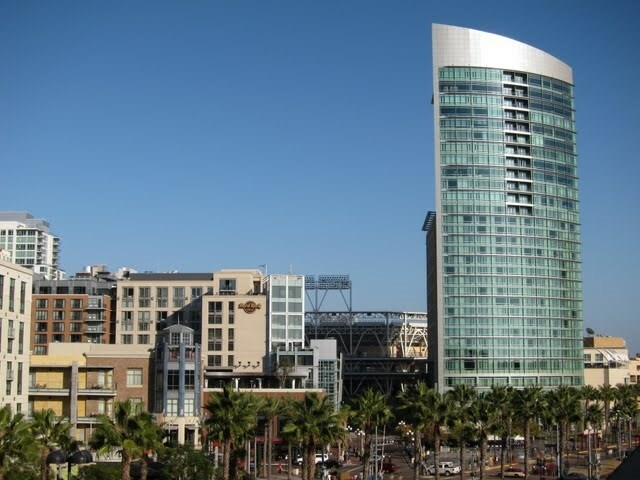 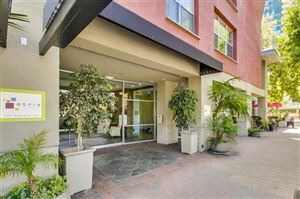 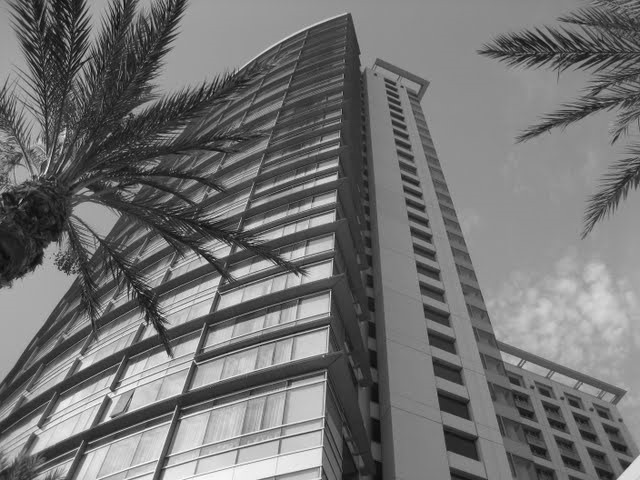 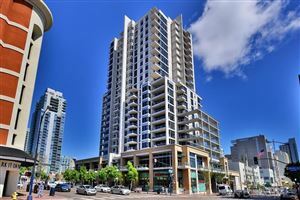 The Metropolitan is a luxury condo building located in the East Village neighborhood of downtown San Diego. 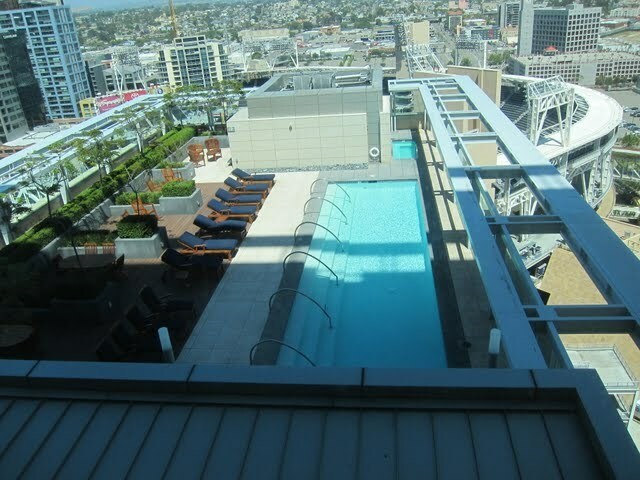 Are you looking for privacy, luxury, and world-class amenities? 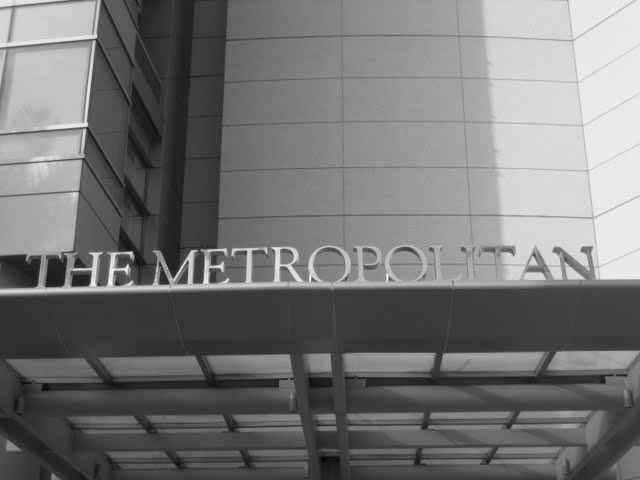 Welcome to The Metropolitan. 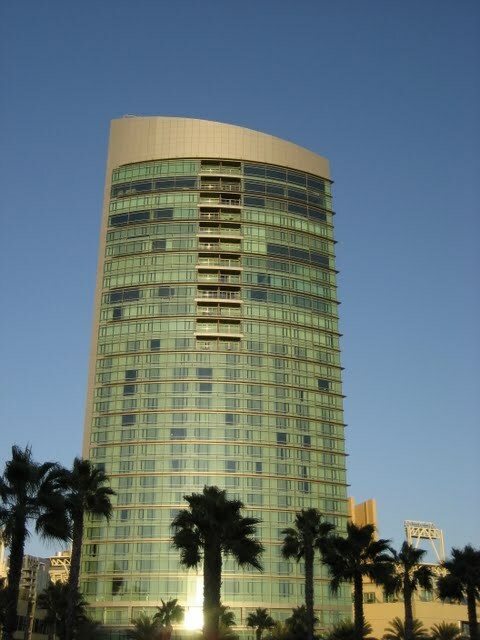 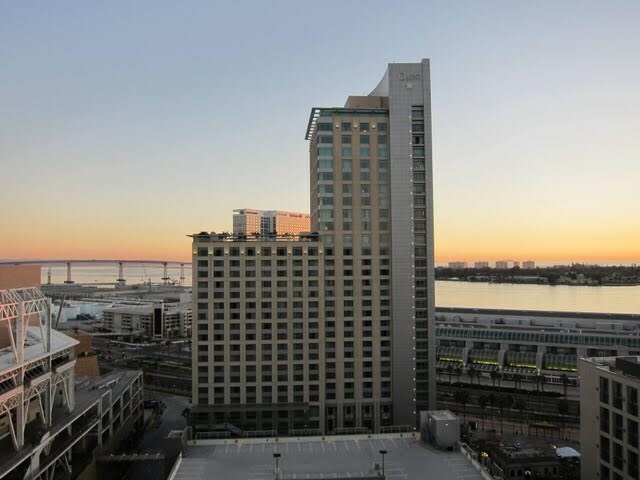 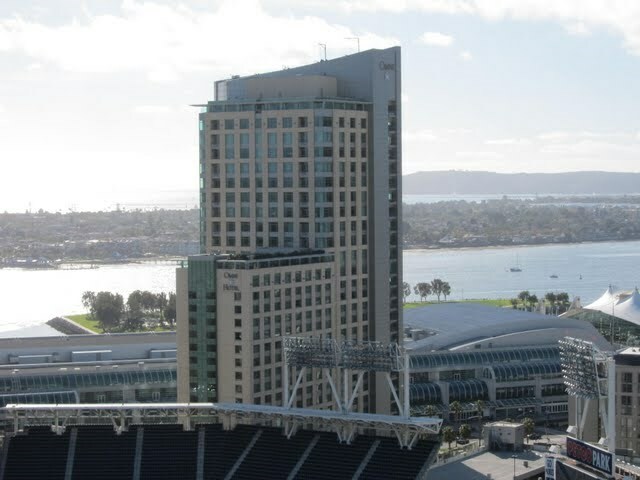 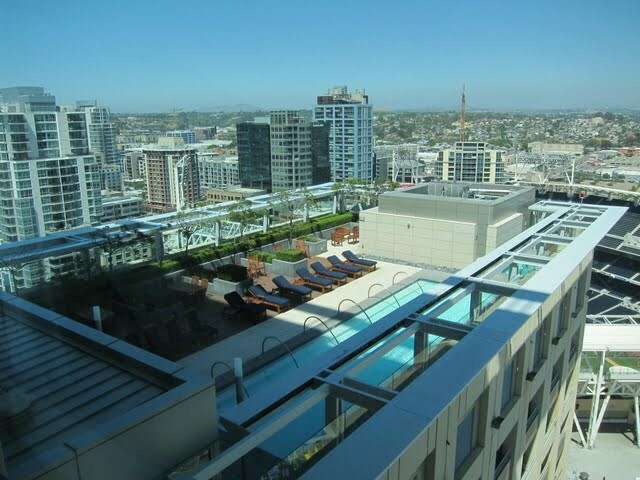 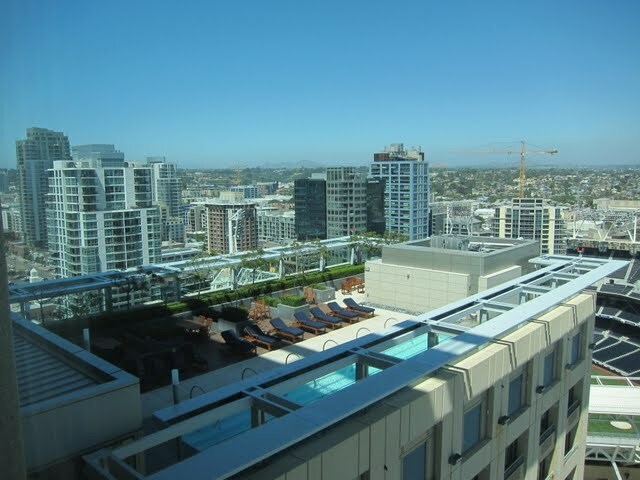 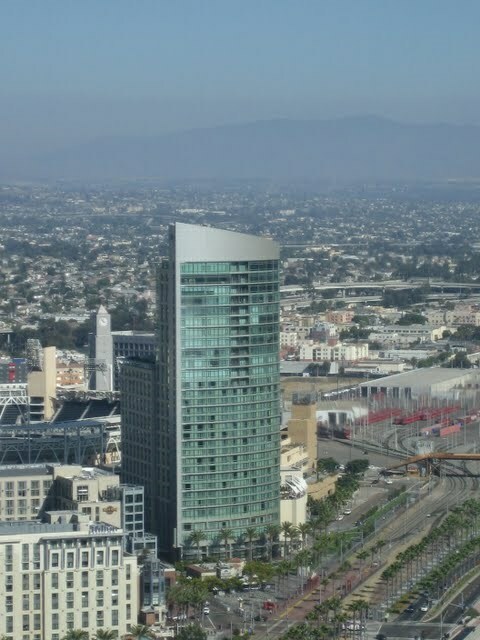 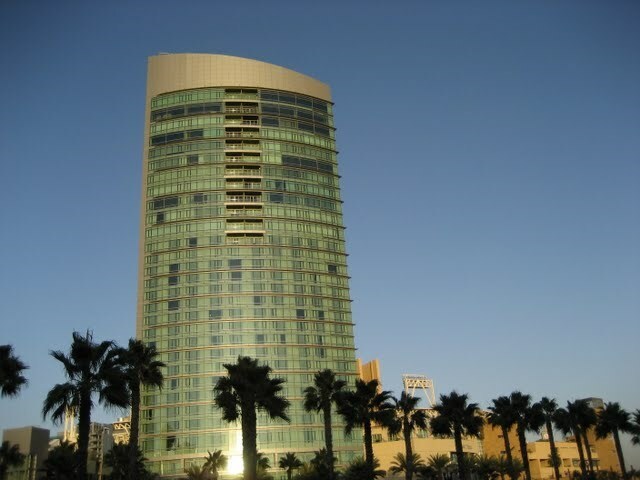 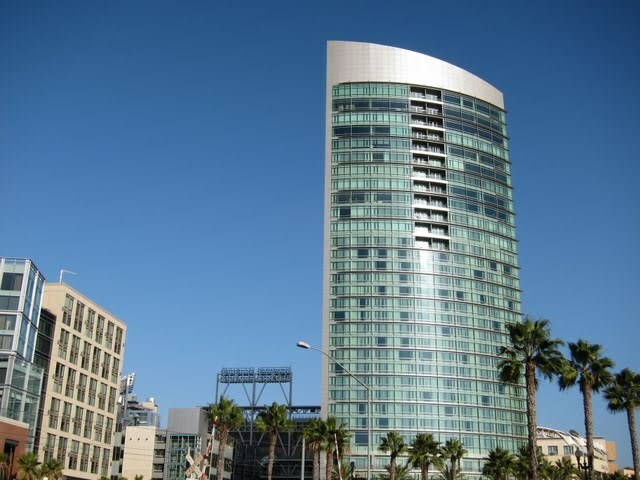 Situated atop the Omni Hotel and adjacent to Petco Park, The Metropolitan offers a private lap pool, true concierge service, and access to the hotel’s room service and housekeeping. 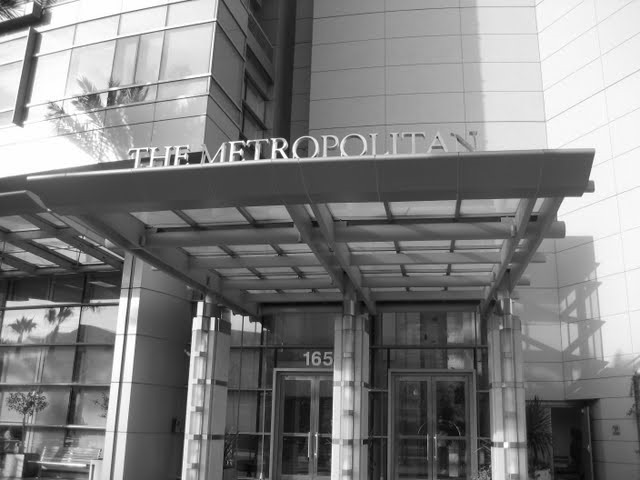 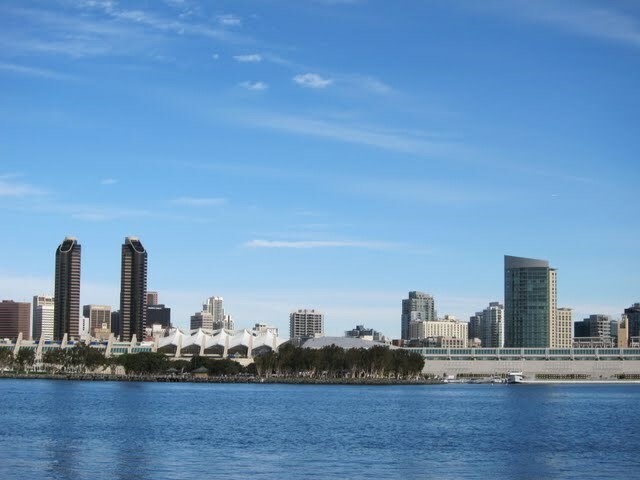 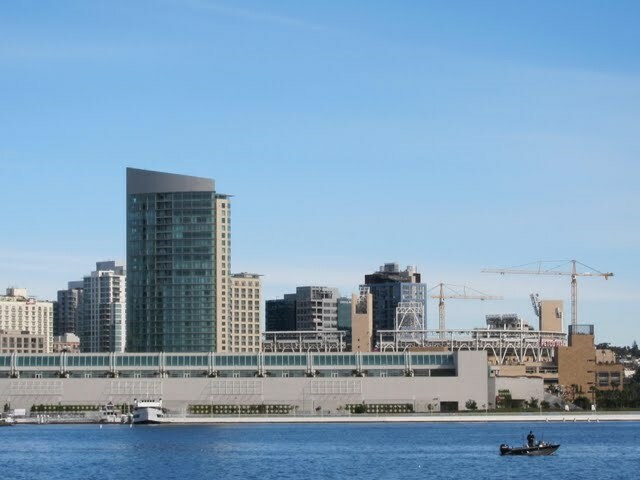 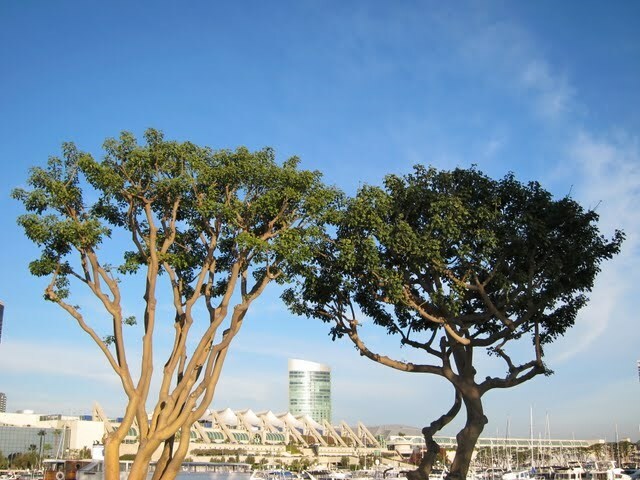 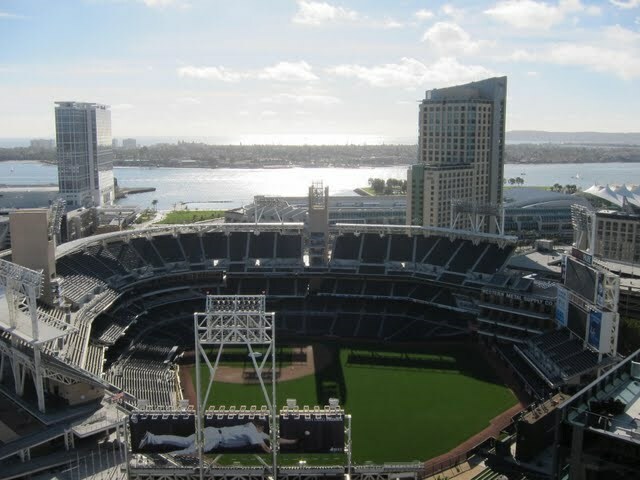 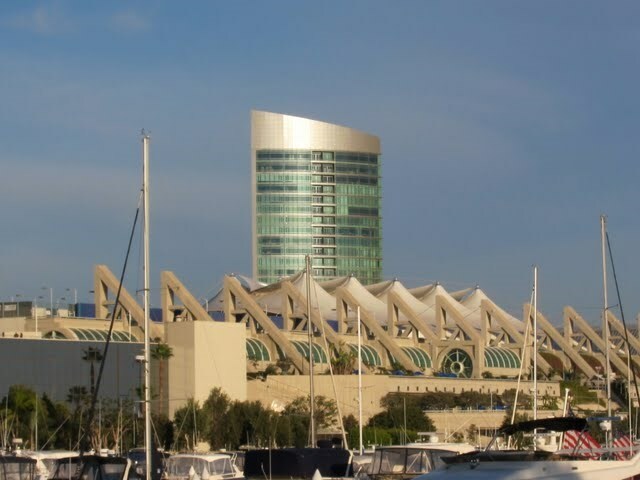 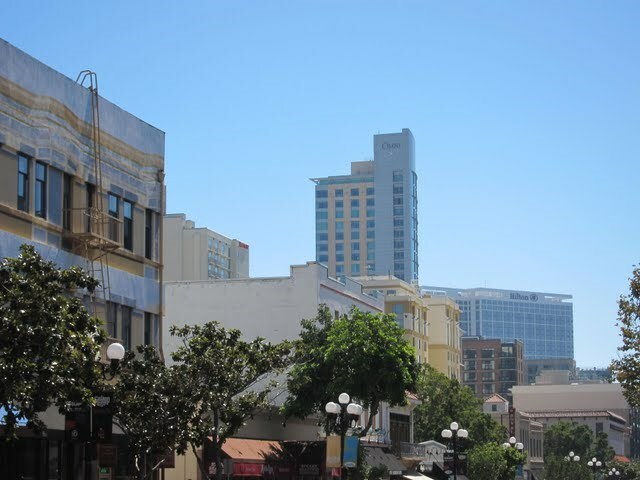 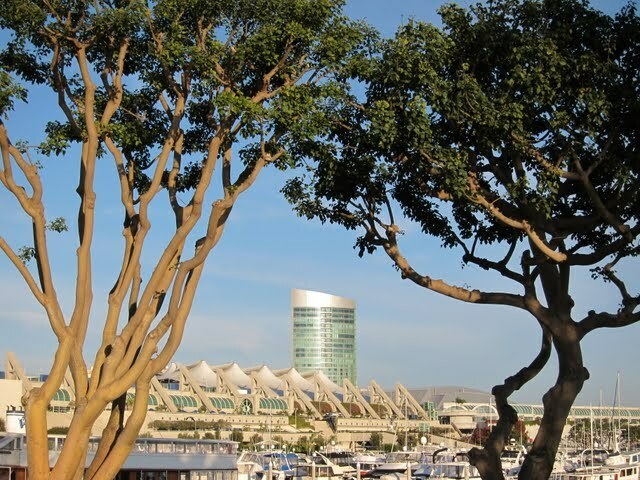 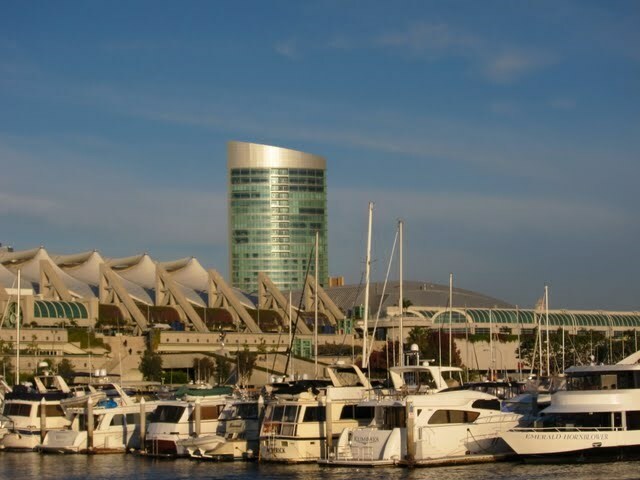 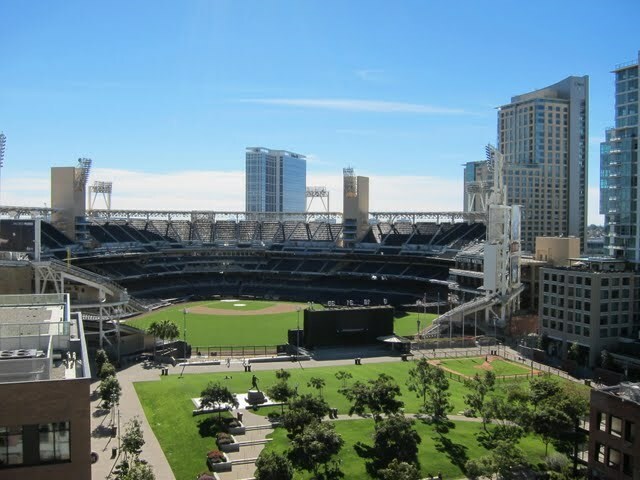 There is simply nothing else in downtown San Diego quite like The Metropolitan – and there probably never will be. 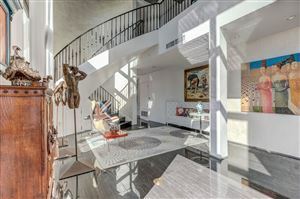 Interior Design Consultant: Remedios Siembieda, Inc.